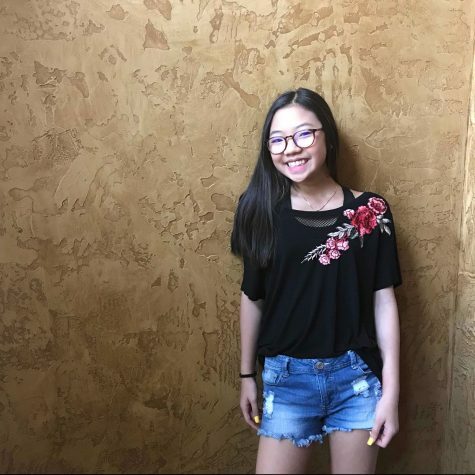 Trista Truong is a freshman at Chaffin Junior High. She is bilingual but has taught herself to read and write Korean. Trista plays the flute and is on the Chaffin Band Majorette Team. She joined journalism in the eighth grade because she only liked the teacher, but later found herself enjoying the class. Other than writing stories for the Chaffin Cougar Print, Trista likes to listen to music and mess with her little brother.